repair and recertify your components. Mobile, Alabama, at the Brookley Aeroplex. 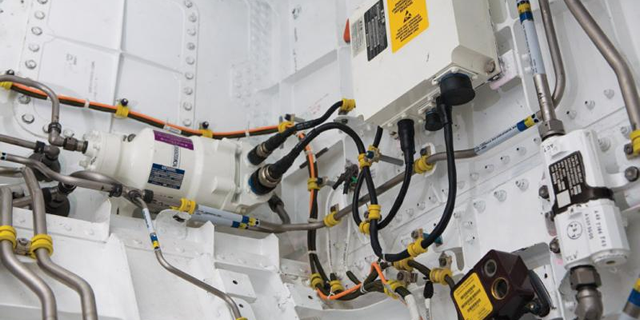 Aerostar is an FAA/ EASA 145 Certified Repair Station that specializes in affordable and reliable hydraulic, pneumatic and electromechanical component repairs to commercial airlines, the military, OEM’s and other MRO’s around the globe. 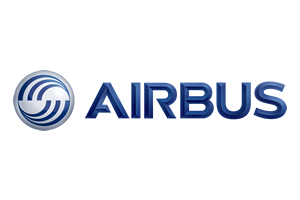 Aerostar is strategically located at the Brookley Aeroplex in Mobile, AL – home to the Airbus A320 NEO Final Assembly Line and VT MAE. 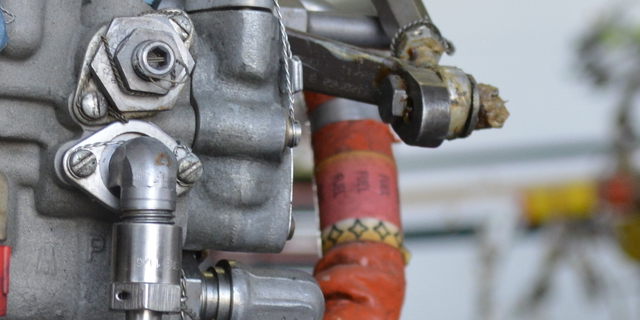 We service pumps, motors, servos, accumulators and actuators. 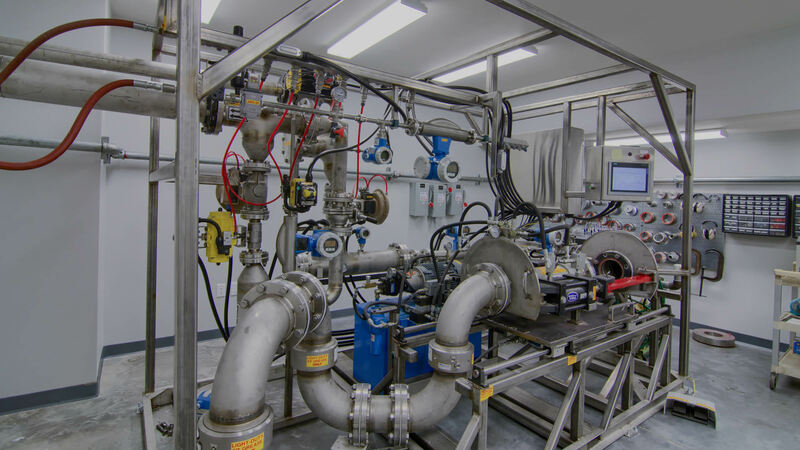 We service high pressure bleed valves, flow control valves, outflow and safety valves, regulating valves, turbines and temperature sensors. We service fans, actuators, ovens, coffee makers and lighting. Flexible solutions for your needs.  All of your component repairs are certified to the highest industry standards and receive our FAA/EASA Dual Release 8130. Contact our Customer Service department for warranty terms and conditions. 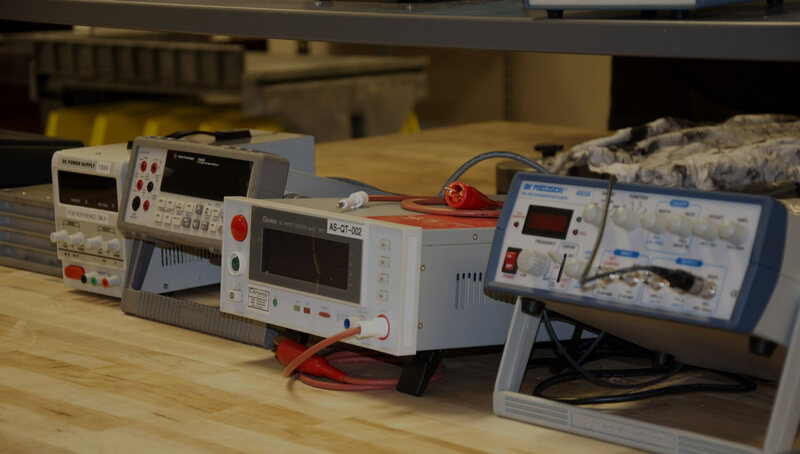 All components are tested to and repaired by highly trained technicians and state of the art test equipment. 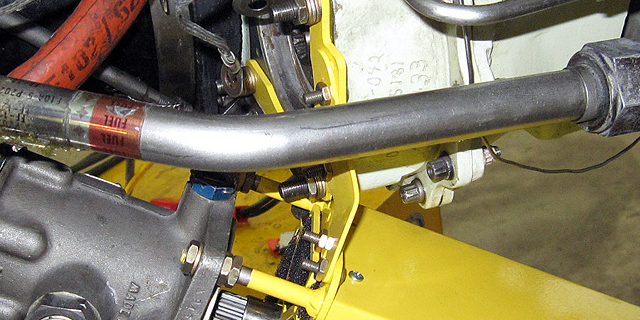 Aerostar is a Certified FAA/ EASA Certified Repair Station, specializing in affordable hydraulic, pneumatic and electromechanical component repair and overhaul on virtually all commercial platforms.